How To Use Chatting Applications In Android? Using chat applications in an Android is not a rocket science. These days, the users of smart phone are deliberately increasing. 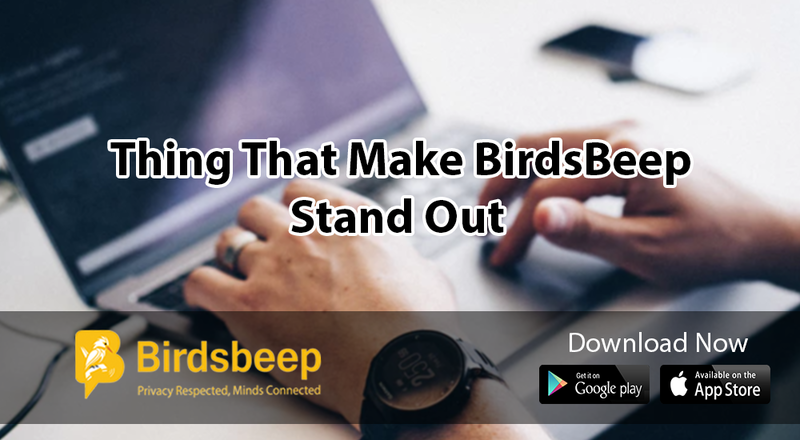 The increased use of mobile apps not just for chatting but also for various other activities such as shopping, financial transactions, booking a taxi and for many other things offering great value. Due to the introduction of mobile apps, it becomes easier for everyone to accomplish their work on time. 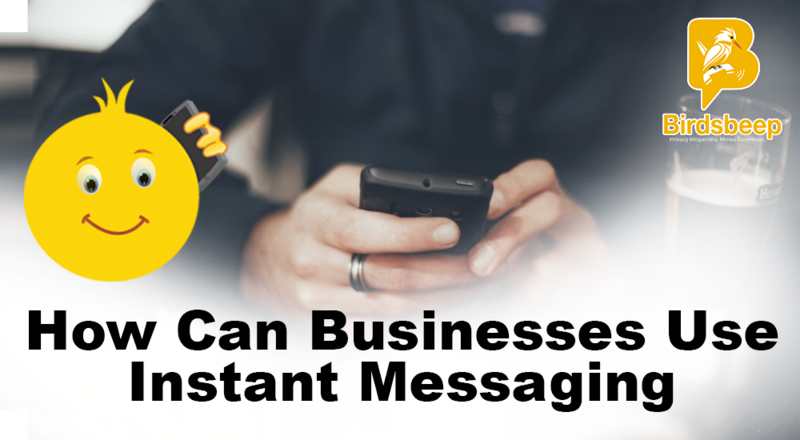 Chat apps are highly efficient and also support delivery of images, document and video. This has made much worthy for customers to choose a chatting application on their smart phone. Using chat applications in android gives you the freedom to share audio, video, images and files along with text message. 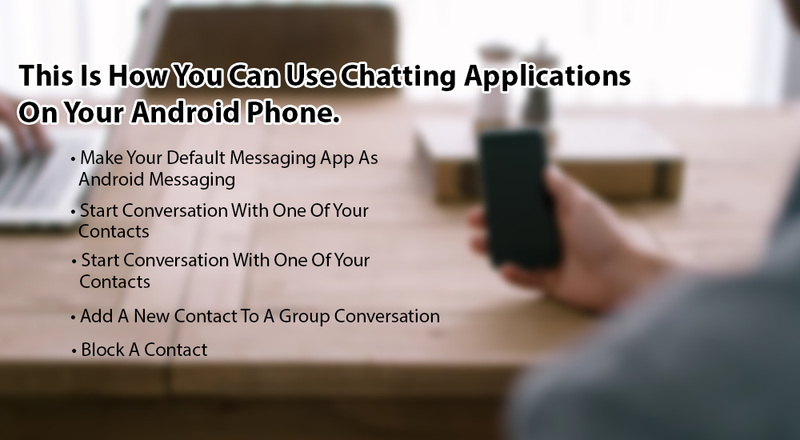 It is good to know the right ways to use chatting applications in Android. 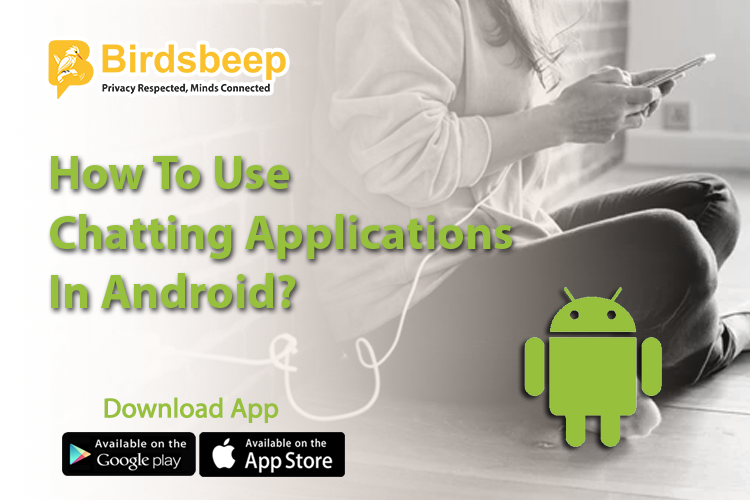 Make Your Default Messaging App As Android Messaging: The use of more than one messaging app on your Android device needs you to change your default messaging app setting as Android messages. 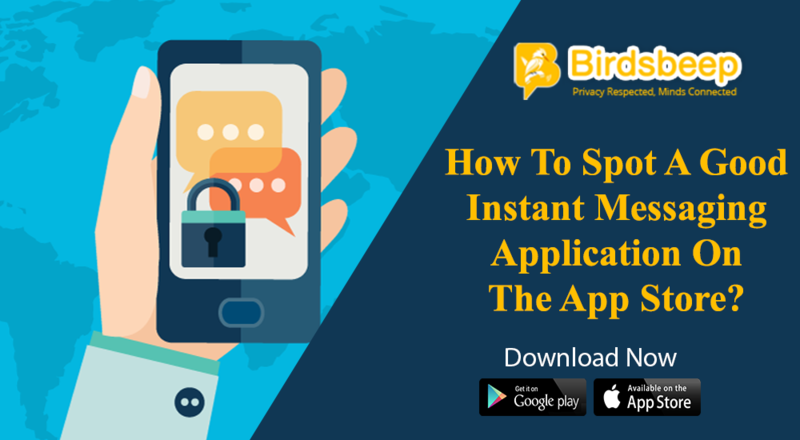 At first, open your Android messaging app, if you are looking to change your default messaging app then it is beneficial to follow the given instructions. It can be very easy to change your default messaging app settings from the app of your device's settings. Start Conversation with One of Your Contacts: Your messaging app shows all the contacts that are saved on your device else, you can add a new contact from within the app. 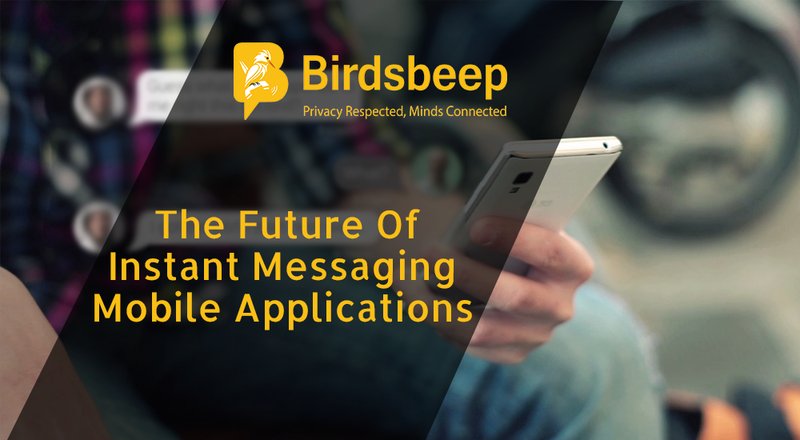 The next step is to open your BirdsBeep Instant messaging app and then tap to the specific number with whom you want to chat. Add A New Contact To A Group Conversation: It is simple to add a contact to the group conversation. Once you open the group chat then, choose people you want to add in people and options. Block A Contact: If you want to block a contact, simply tap on the contact and choose the option of blocking it.